Perfect work van. Utility van 2012 Ford Transit Connect XLT. Works perfectly. Runs and drives GREAT! Tires good, brakes good. Engine transmission excellent. ONLY 59K MILES!! Clean carfax, 1 OWNER vehicle, CLEAN title. 2.0 liter engine great on gas. Complete with AM/FM stereo, CD player, AUX audio, stereo control on steering wheel, ice cold A/C, power locks, windows, mirrors, tilt wheel steering, alarm, ABS, dual air bags and cruise control. Please stop by for a test drive TODAY! We are open Monday-Saturday 9am-630pm. Call Mike at 512-413-8135 for more info. 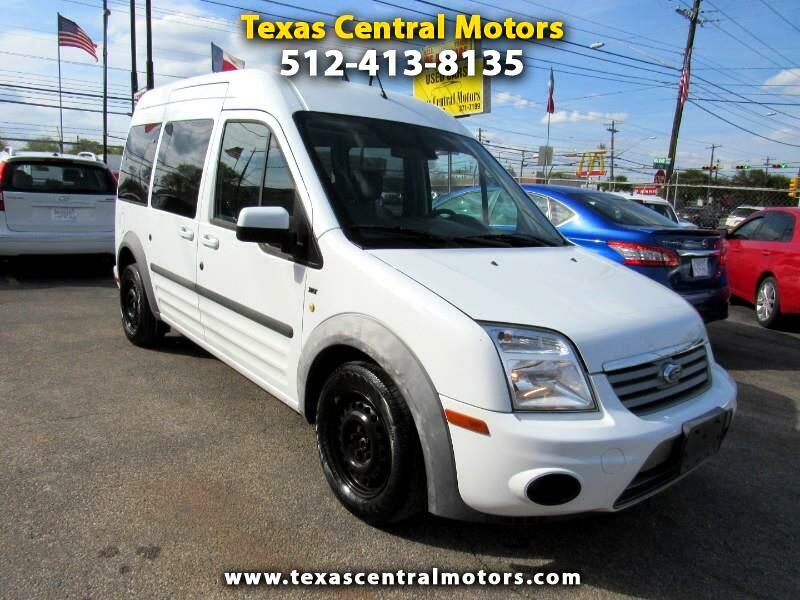 Visit our website texascentralmotors.com for our entire inventory.